There are many rumours about puffles. The first rumour was about the yellow puffle. This was a big and well known rumour. But the rumour became reality. Now you can buy the yellow puffle. The second rumour about puffles was the orange puffle. I don't know much about it but some people say that they have seen that puffle. The last one rumour is about the brown puffle. People believed that rockhopper will bring the brown puffle, but he brought the red puffle. But the rumour is now forgotten and now a small group of people remember the rumour about the brown puffle. 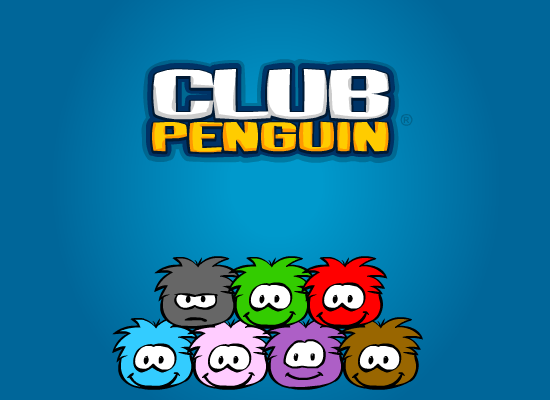 There is a rumour about the rainbow puffle but i don't think that this puffle ever come to Club Penguin. What do you think about this rumours???? Are they true or fake? If they are true then why? And If you know any other puffle rumours post them here!!!! Fire, Water, Air and Earth together!! !